Slave reparations: How much is enough? Recently I wrote an article for Black Ballad magazine about the arguments for and against slave reparations. I wanted to share the link to the story on this blog because I feel like the slave trade is often the elephant in the room which some people don’t want to talk about. I’ve said before that my education in a UK state school in west London was wholly inadequate when it came to teaching me about black people and their contribution to the UK for centuries, and I think an ultra-sensitivity around the slave trade may be partly to blame for that. The fact is that slavery is a massive part of our history as black people and quite frankly, we have nothing to be ashamed of about it so we should see it as our duty and privilege to know of it, and to teach our children all about it as well. Anyway, please read the article (you have to subscribe to get 3 free stories a month) and let me know what you think in the comments section. So as mentioned in the previous post I am currently busy trying to settle back into life in the Caribbean and continue my career as a freelance journalist. One of the best things about being my own boss, at the moment, is being able to write about issues which are important to me and then see these stories published on websites or in magazines etc which I am morally and professional in tune with, such as Black Ballad. This week I’ve had a piece published on another platform based in the UK which is designed for women of colour and that’s called Melan Mag. This online magazine has a similar vision to Black Ballad – it was launched last year and is being run by Joy Joses who I was also privileged to interview for my MA in International Journalism. Joy comes from a Caribbean background and it was heartening to listen to her story about why she felt Melan Mag was needed now, especially in terms of filling a creative gap, which the mainstream media has created (either deliberately or through wanton neglect), by providing content for black women in the UK who are under-represented and under-served. It is so exciting to be able to write stories which I am passionate about, which will hopefully inspire others, and for audiences which look like me and have had similar experiences growing up black in Britain. On Friday (July 7) my first piece was published on Melan Mag about Dr Tilean Clarke – she is an inspirational entrepreneur who is dedicating her life to ensuring that women she engages with can reach their full potential. Dr Tilean also has a Caribbean background and she grew up on a council estate in Brixton which is where she first uncovered her desire to help people better their lives. Hello again! 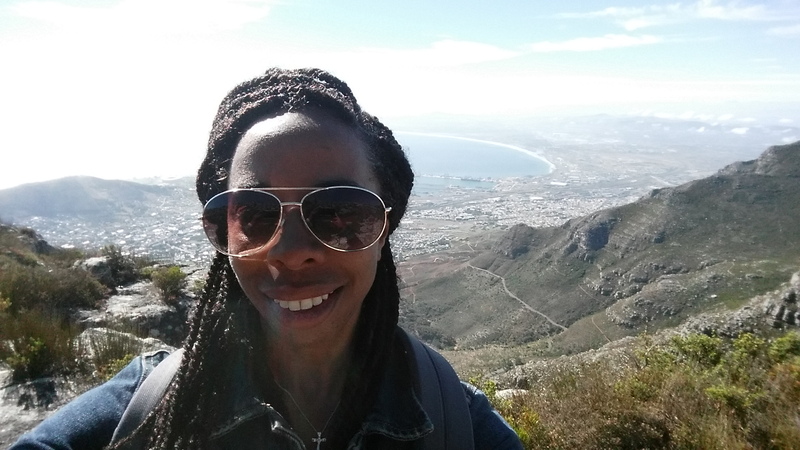 I’m back after a short break and ready to post some more inspirational stories about Caribbean people in the UK following my hiatus, which included a tour of Africa (one word – amazing!) and another relocation to Barbados. Yes, I am back living in the Caribbean and although no place is paradise I can truly say that this is close enough for now. Anyway, at the moment I am busy trying to build some contacts, find stories that I want to write and maintain that all important work/life balance which always seemed to allude me while I lived in London. I am so pleased that Tobi commissioned me to write an article on my move to Barbados and why I struggle to identify as British even though I was born there, and the piece was published on Wednesday (June 28).